We explain basic Minecraft mod installation and then list off a bunch of great mods to start with - mods that aren’t that complex or intensive but great ways to experiment with mods in your Minecraft gameplay. We’re off to kill the dragon, the wonderful dragon of Minecraft. Join Tim and Chris as they talk killing the dragon and winning the game and becoming the most powerful Minecraft player in your entire house? Finding a stronghold so you can find the End Portal is our goal for this episode. We talk about a new book on Minecraft, answer a listener question about underwater temples and build a computer inside Minecraft. We take a break from our scheduled routine of surviving in Minecraft to talk about some of the more mundane tasks like farming, fishing, apples, and crafting rails and mine carts. We talk enchanting and potions for this episode. It’s a bit technical but hopefully you’ll be inspired to try out crafting potions and enchanting your swords, pick axes and other tools. We also answer a listener question about golems and getting off a horse. We’re on day 4 of our journey into Minecraft and we talk about the Nether - what to bring, how to get there, what not to bring and how to get out alive. What To Do On Day Two in Minecraft? We talk about Minecraft v1.8 being released and what we find interesting about the update. For our main topic we chat about what to do now that you’ve survived day one and how achievements can help guide your way. And some awesome big builds to check out for some inspiration. In Minecraft news we talk about Twitch vs Youtube and how to build a Minecraft streaming PC. 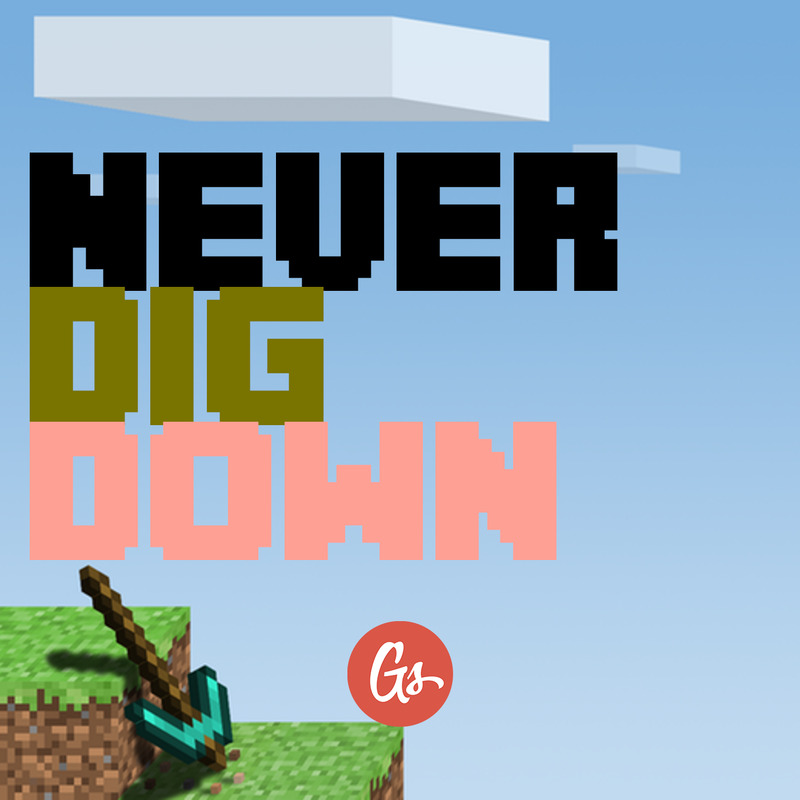 For our main topic we walk through surviving your first night in Minecraft. And some great listener questions lead us to some interesting mods. We cover the basics of Minecraft - why, how much, what do you need and why is it so popular? We open up the listener mail and answer a couple questions. We also talk Minecraft world news - Star Wars, Captive Minecraft and Herobrine. We introduce ourselves, introduce the show, and introduce you to Minecraft. We cover a lot of Minecraft in general - future episodes will take a deeper dive look into specific topics including installing Minecraft, textures and skins, Xbox/PS3 vs iOS vs PC versions of Minecraft, and the goals behind playing Minecraft. Plus listener questions answered by us!